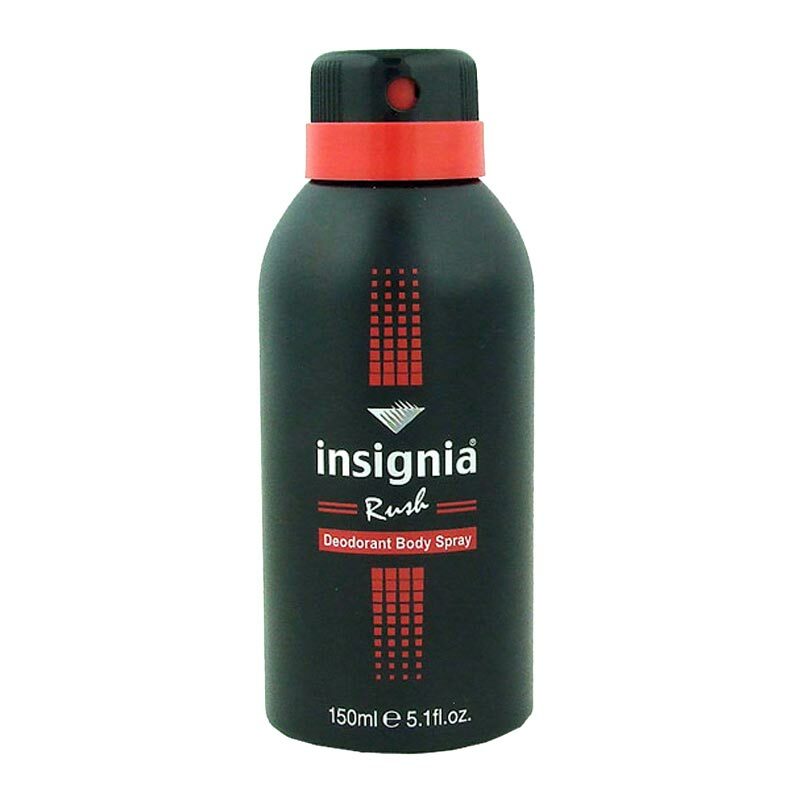 Insignia Insignia Rush Deodorant signia Rush opens with fruity apple & zesty grapefruit notes flowing into a heart of jasmine, lavender, peppermint, eucalyptus & nutmeg. 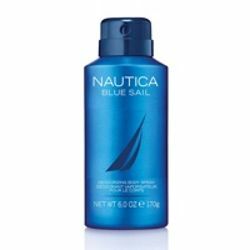 The base consists of precious woods including sandalwood, cedarwood with patchouli, moss & guaiacwood. It exudes an enamouring aroma that is sure to cast a spell on your admirers, making it your style statement. 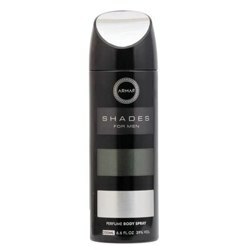 Product #: Regular price: Rs.199INR149(Sale ends 01 January ) Available from: DeoBazaar.com Condition: New In stock! Order now! Insignia Rush opens with fruity apple & zesty grapefruit notes flowing into a heart of jasmine, lavender, peppermint, eucalyptus & nutmeg. The base consists of precious woods including sandalwood, cedarwood with patchouli, moss & guaiacwood. It exudes an enamouring aroma that is sure to cast a spell on your admirers, making it your style statement.